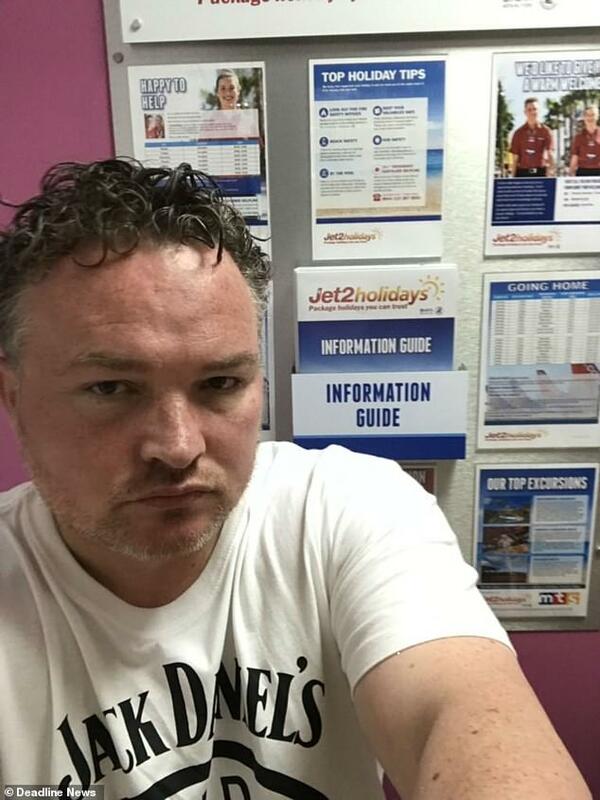 A Trainspotting star joked his Valentine’s Day has been ruined after a Jet2 passenger mistakenly picked up his bag which contained Viagra at Lanzarote Airport. 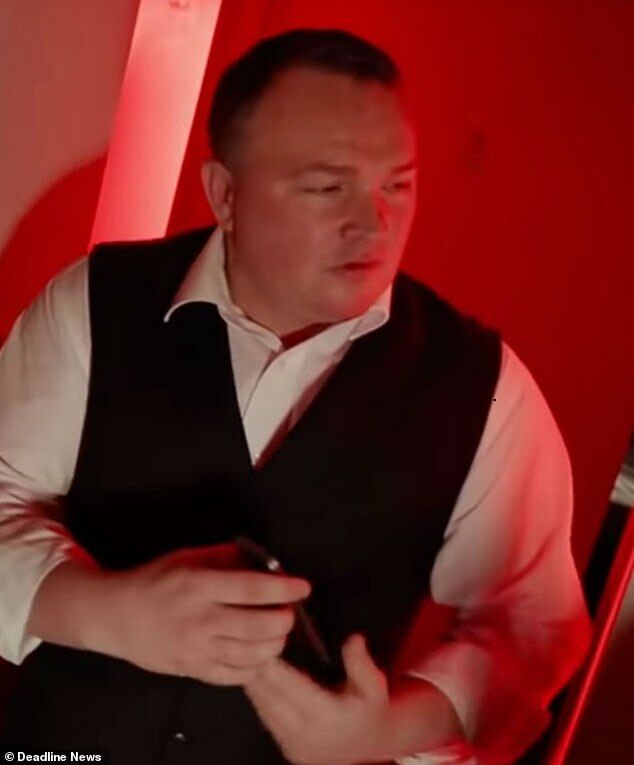 Bradley Welsh, who plays gangster Doyle in T2 Trainspotting, says his ‘clean underwear’, and a ‘gift for his fiancée’ were also in the case. 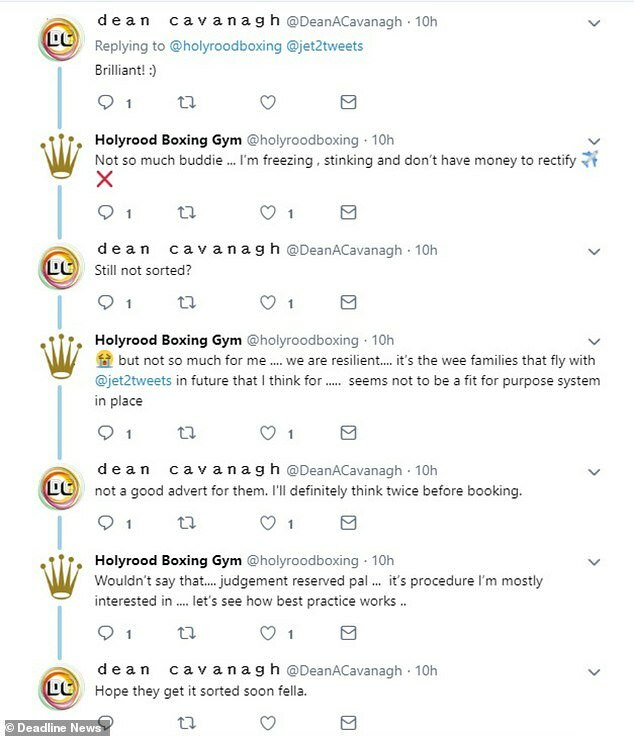 Bradley, who is a past British ABA Lightweight boxing champion, took to Twitter to ask Jet2 for help in a series of funny Tweets. 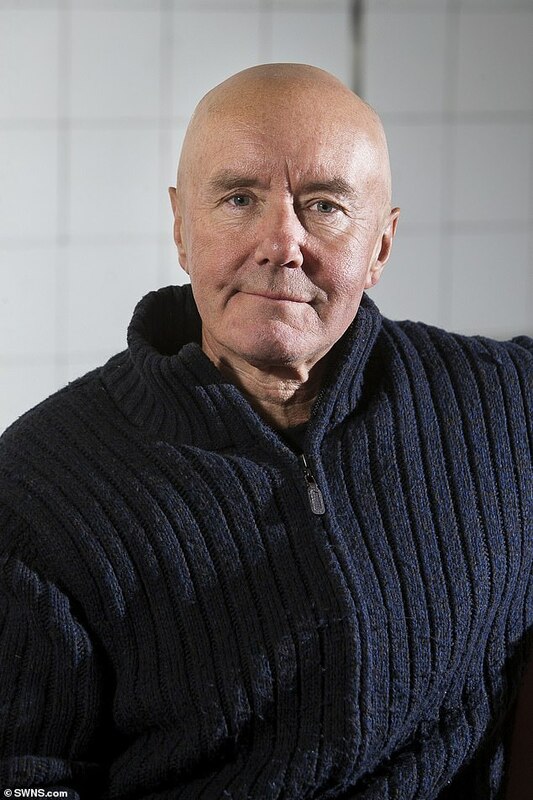 His Tweets prompted several light-hearted responses including one from Trainspotting author Irvine Welsh who started a new Twitter hashtag called ‘SaveBradsValliesDay’. 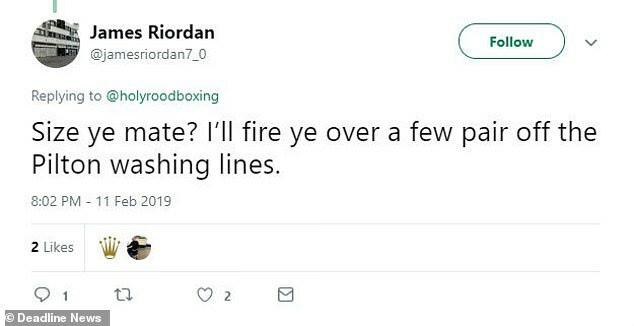 Bradley, who featured in Danny Dyer’s Deadliest Men documentary series in 2009, tweeted Jet2 using his Holyrood Boxing Gym Twitter account. He wrote: ‘My wee family been 36 hours now without our baggage. ‘Customer care for Families surely is the first priority? He reiterated: ‘I have no clothes or my nine year old daughter. Addressing a later tweet to his Jet2 customer service rep, he added: ‘Jasmine…. I’m banished to the balcony. Nobody is talking to me. He eventually admitted: ‘Ok… in desperation I’ll come clean. 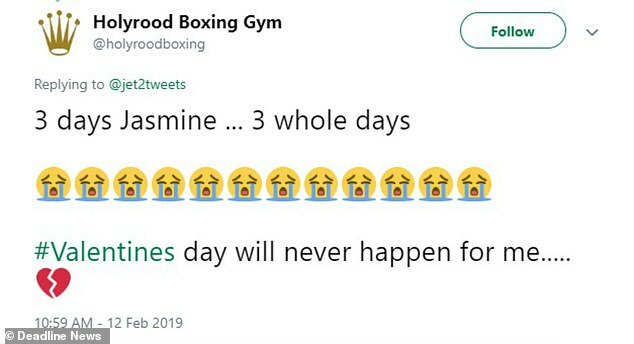 It’s nearly Valentine’s Day, if I don’t get clean boxers. I’ve nae chance and the Viagra is in the case anaw. Speaking today Bradley said: ‘Please save my Valentine’s day. My missus is refusing to go out with me as I’m still wearing the same Jack Daniels t-shirt I arrived in for three days. I feel and look like a refugee. ‘I was planning on her giving her a special present but I can’t as it is in my bag. I have not seen her for six months as I have been working really hard.